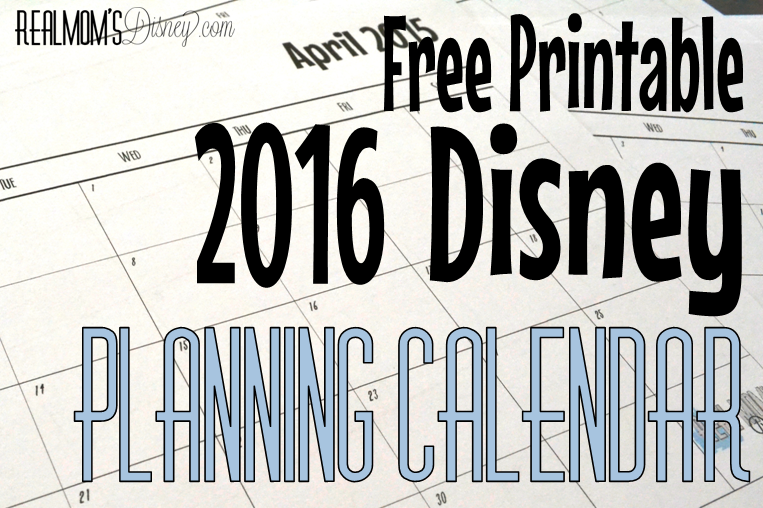 Are you planning a trip to Disney in 2016? Here's a calendar to help you keep your details in order! Why use a planning calendar? I know lots of people like to keep an electronic calendar these days, and I certainly utilize them myself. But when I'm planning a trip, I prefer pencil and paper. It helps me keep my vacation planning in one spot and I can keep it separated from my "real life" as much as I need to. Those are also the things I add to my "real life" calendar. There's no way I want to miss any of those dates! I number the weeks backward from our trip, like a countdown. This helps me keep in mind how much time I have left. Any major "real life" dates that I think are important to planning. Tasks and goals for myself - making sure I know which FP+ selections I want before that date actually rolls around. As we get closer to the trip, I add more details and even write notes and task lists at the top of the calendar. Movie countdown list and schedule. 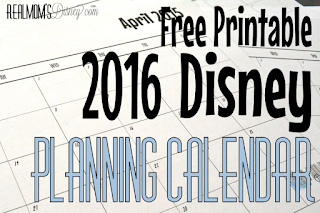 Download our FREE printable 2016 Disney Planning Calendar. And if you need the rest of 2015, you can find it here. Dining Credit Planner - need a visual way to help you decide how to spend your Dining Plan credits? Check this out! ADR Planner - keep track of your ADR details in one place. Trip Overview - want to see your whole trip at a glance? Try this Trip Overview! 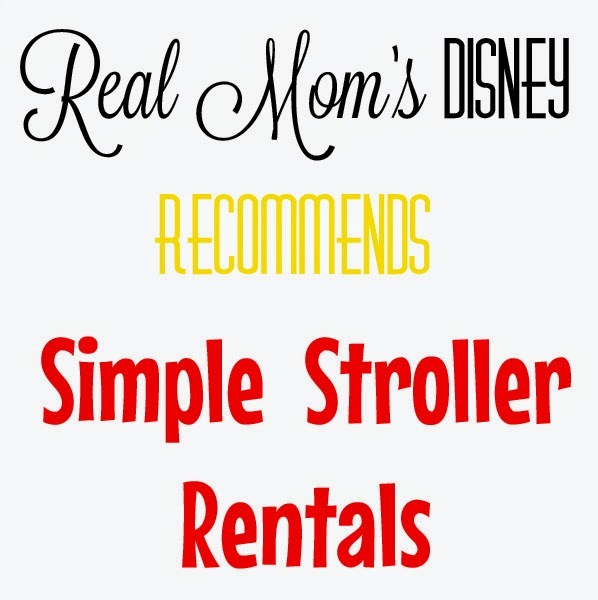 At Real Mom's Disney, our goal is to help you find the resources you need to make your trip planning easier. Let us know how we can help you! "Where do I start? 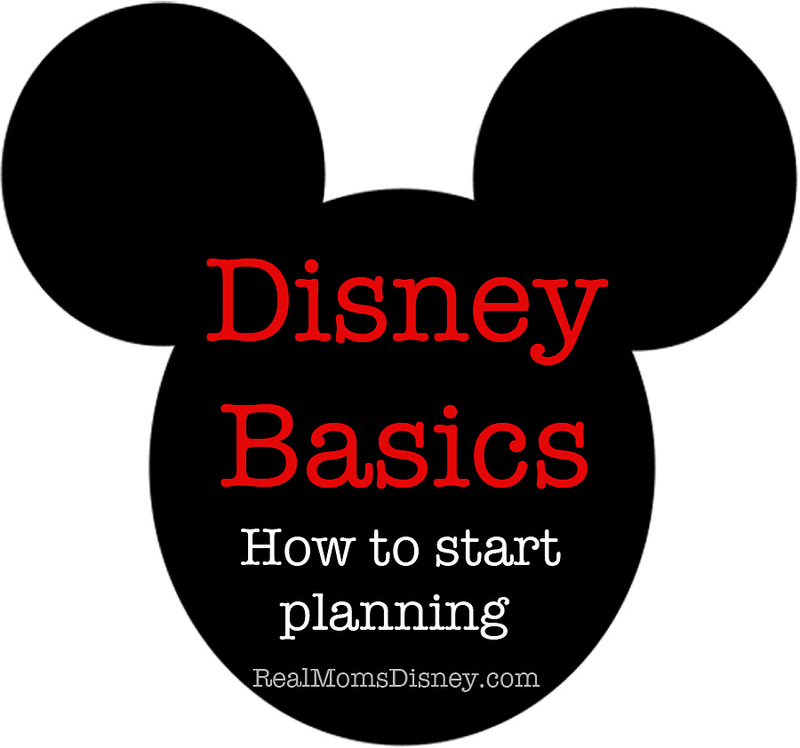 Disney planning just seems SO overwhelming!" To be honest, you're right! It is overwhelming! One of our missions here at RMD is to simplify the process and help you plan a stress free trip. What time of the year is going to work the best for you? Is heat a factor? What about crowds? School schedules? Chances are, you already have a time in mind that will work for you. Once you have your time-frame, (let's say you picked November) then I would recommend looking at what deals might be offered. This is simple! Just visit Disney's special offers page (click here) and see what's available. Keep in mind that you can usually add on offers to existing trips, so if you book something before an offer comes out (like free dining or 30% off room rates) you can call them and they'll apply it to your total. You can find a how-to on that here! Once you have your dates picked out, you'll need to pick a place. We've written articles on staying on-site vs off-site as well as reviews (like this one on Animal Kingdom Lodge) on some Disney hotel properties. I'd recommend reading those if you're unsure of what you'd like to do. My personal recommendation is to stay at a Disney property. The short answer is that you don't "lose the magic" by leaving. We stayed offsite the first time we went because it was planned on super short notice, and we will never do that again! Call Disney! Let them help you book your trip. 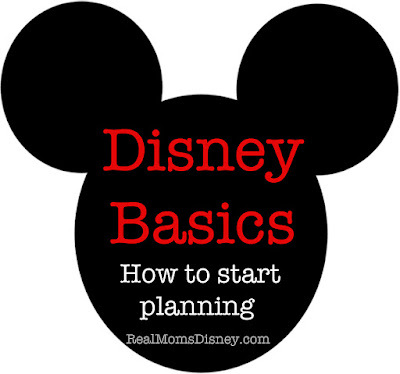 They'll also explain some of the other Disney basics, like making it a package deal with tickets or offering dining suggestions. If you are more than 180 days out from your trip, mark your calendar for important dates. Just visit My Disney Experience and put calendar reminders in your phone for the dates when you can book dining and fastpasses. If you've never used My Disney Experience, it's super easy! Here is a step by step tutorial on how to find what you're looking for.